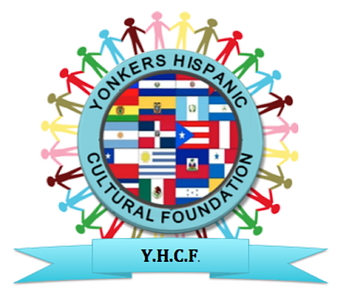 The Yonkers Hispanic Cultural Foundation seeks to advance participation and understanding of Hispanic and Latino Cultural Traditions. Our functions and activities will emphasize the empowerment of Arts, Culture and Traditions by preserving the cultural affiliations within The City of Yonkers and the County of Westchester. We envision a student centered learning community where we can integrate academic, social and service learning about Hispanic and the Latino Arts Culture in order to become strong leaders within our community and responsible global citizens. We will be an all inclusive organization that will welcome all who are willing to work towards a goal of uniting and educating all those interested in our culture. When reasonable conduct an annual, Hispanic Cultural Dinner, a Parade and assist other municipalities throughout Westchester County with Hispanic cultural events.